What you need to do as part of your research project to make sure your research complies with our ethical principles. We are a leading research university committed to maintaining the highest standards of research excellence and integrity. We uphold the principles outlined in the Concordat to Support Research Integrity (Universities UK, July 2012) and continue to work to further enhance and strengthen our arrangements and research culture in this area. In addition to our own Code of Good Practice in Research Integrity, we make sure our research complies with ethical principles set out by the Research Councils. Before you perform any research activity, you must complete and submit an Ethical Implications of Research Activity (EIRA) 1 form. This requirement applies to funded and unfunded research, consultancies and external partnerships as well as other activity (such as travel grants). Any significant change to a project for which an EIRA form has been completed will require a new EIRA form. This is the minimum requirement for all our research activity. Depending on the field of your research, there may be other mandatory ethical considerations. Your Departmental Research Ethics Officer (DREO), will be able to tell you if your research requires any additional ethical reviews on the basis of your EIRA 1 form. The entire process of filling out, reviewing and signing off the form takes place online. The Principal Investigator (PI) completes the form and sends it to a Second Reader. The Head of Department/Division can either send it back to the PI with comments or sign it off. The DREO will review issues for action and inclusion in the Departmental Annual Monitoring Report. If you need advice on identifying or assessing ethical issues or completing the form, you should contact your DREO. 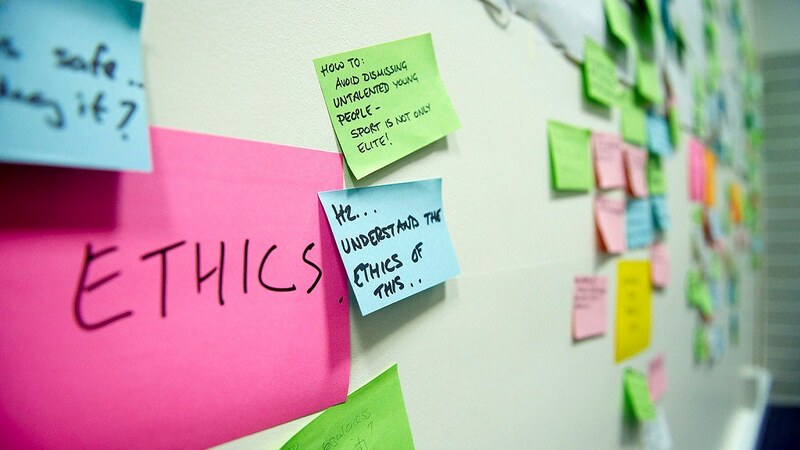 If you identify significant ethical issues that require additional guidance, you should contact your Faculty or School (particularly where there is an Ethics Committee) or the University Ethics Committee. Find out who to contact with questions about research integrity and ethics. Contact your DREO to find out if your research requires additional ethical reviews. Even if you have been awarded a research grant, you will not receive the funding before completing these additional reviews. If your work involves any human tissue, you must contact the University's legal advisers to make sure your research activities comply with the Human Tissue Act. According to the Act, it is unlawful to remove, store or use human tissue from the living or deceased without appropriate consent; the consent must be for specified ethically approved research or health-related purposes. This offence is punishable by a fine and/or three years' imprisonment. The Human Tissue Authority's codes of practice give practical guidance on human tissue legislation.